GREENHOUSE “Willing To Bleed” Official Music Video – OUT NOW! 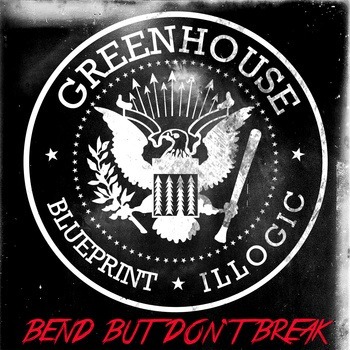 GREENHOUSE (Blueprint + Illogic) just dropped a brand new music video for the track “Willing To Bleed”!! …so fresh!